Order a Digital Hi-res copy 2145 pixels x 1813 pixels of this image for delivery via e-mail link. NOTE: The actual pixel dimensions of the ORIGINAL HIGH RES. 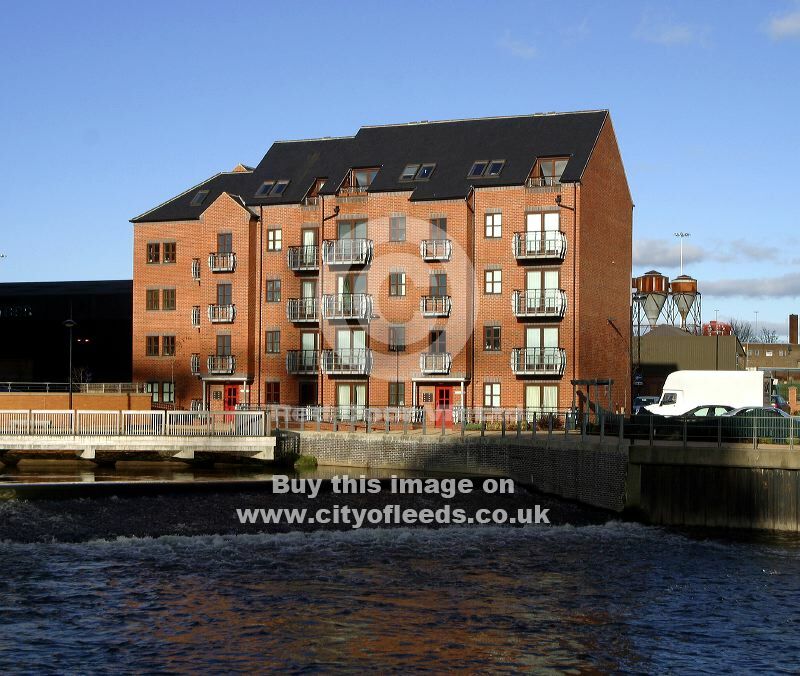 version of this image of River Aire Leeds, Riverside Apartments, City Living, Wier, Waterside are 2145 pixels x 1813 pixels.